The divine Seraphina 18ct gold Drop Earrings are a hybrid between our Mara and Seraphina Collection. 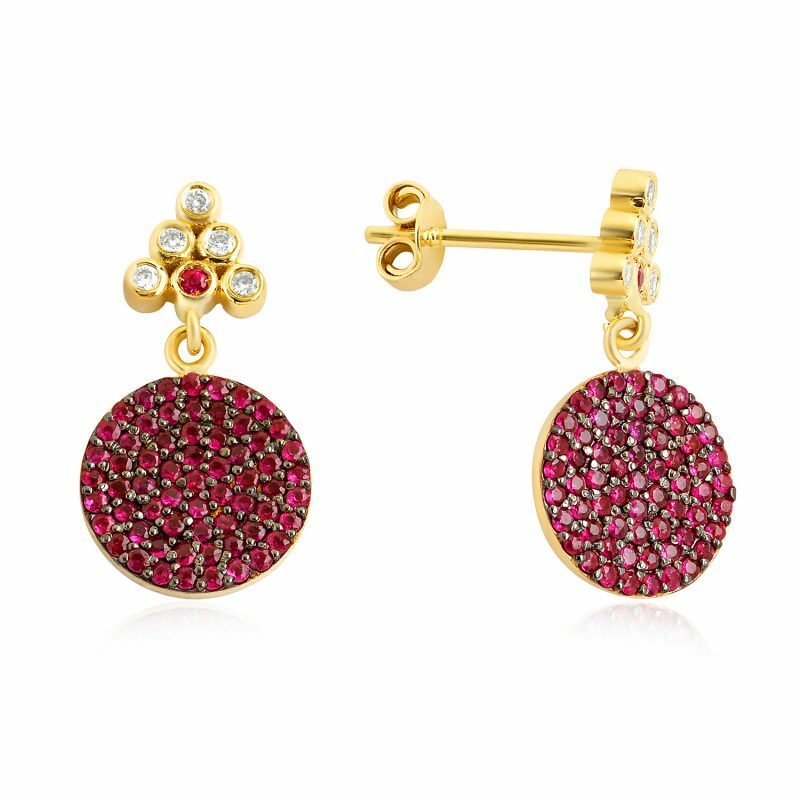 The earrings are handset with 1.28ct responsibly sourced Mozambique Rubies and have 0.10ct of white diamonds. The earrings have a total length of 21mm and the area on the drop is black rhodium plated to give the earrings a twisted effect. 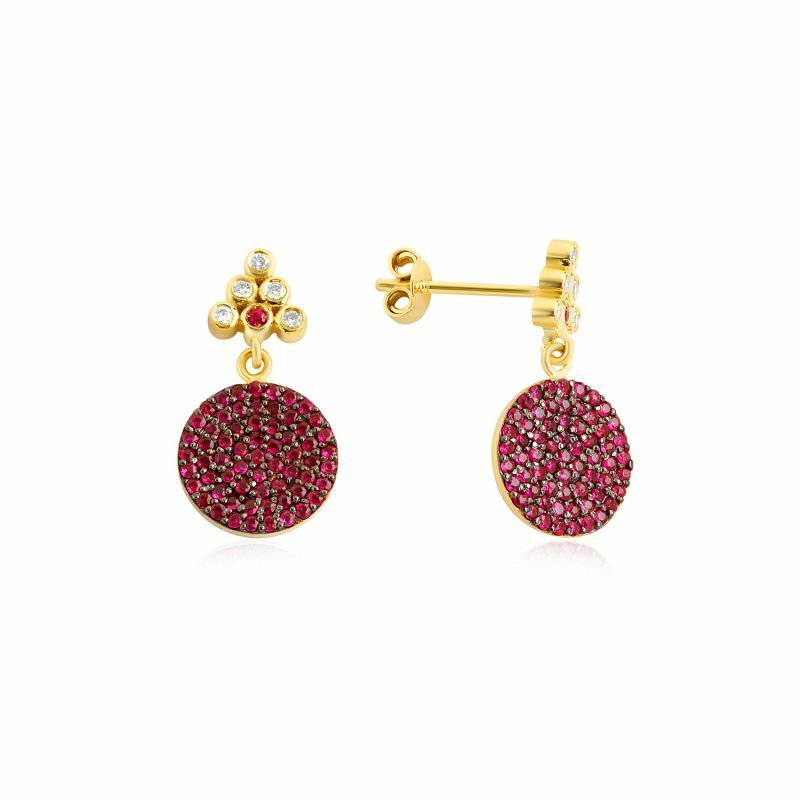 Part of the Seraphina collection by GFG Jewellery, which incorporates rubies, emeralds, sapphires and diamonds, set in 18ct gold.